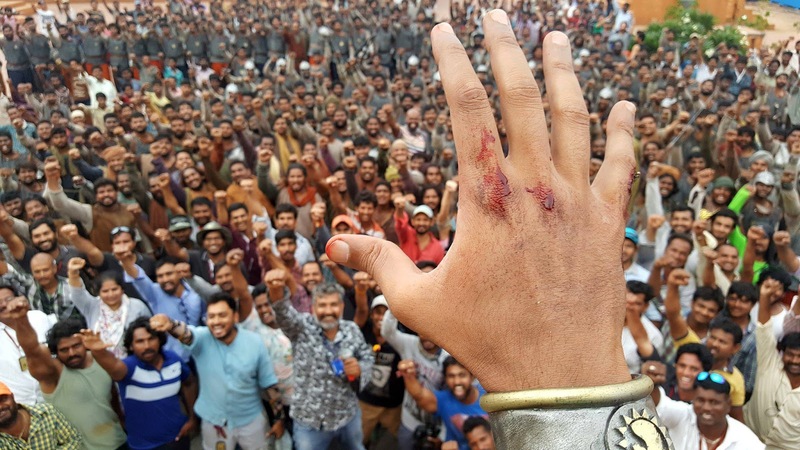 The 10 week hectic schedule of the climax shoot of Baahubali - The Conclusion commenced today. This huge climax is being canned on a mammoth budget of 30 crores in Hyderabad. The shooting for the first day was completed on time and according to the plan today. A jubilant unit posed for the picture in a very interesting note. 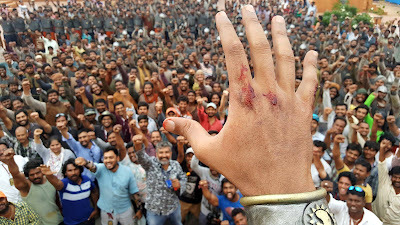 Seen here in the above image is Prabhas’s hand waving towards the unit which has been shot in a very candid way. 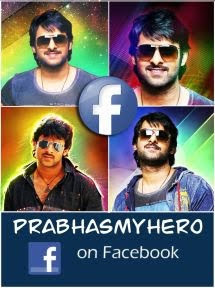 S.S. Rajamouli in his facebook page had posted the above photo and said "Fantastic first day at war... Months of planning helped everything roll out smoothly.. Jai Mahishmathi..!! "